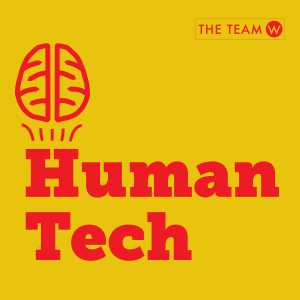 HumanTech is a podcast at the intersection of humans, brain science, and technology. 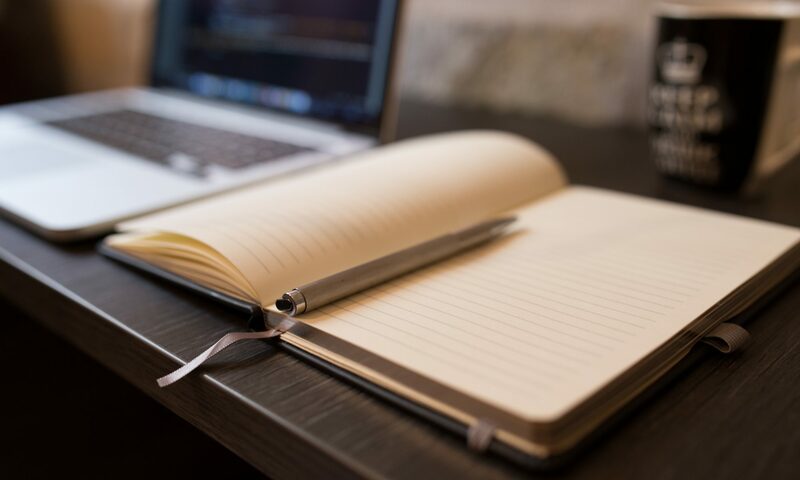 Your hosts Guthrie and Dr. Susan Weinschenk explore how behavioral and brain science affects our technologies and how technologies affect our brains. 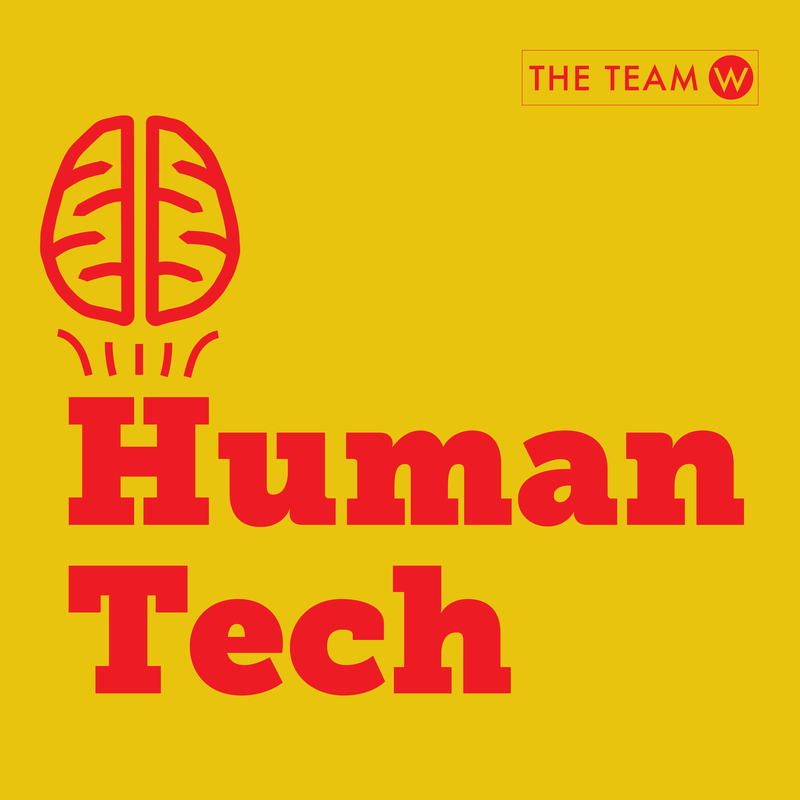 You can subscribe to the HumanTech podcast through iTunes, Stitcher, or where ever you listen to podcasts.